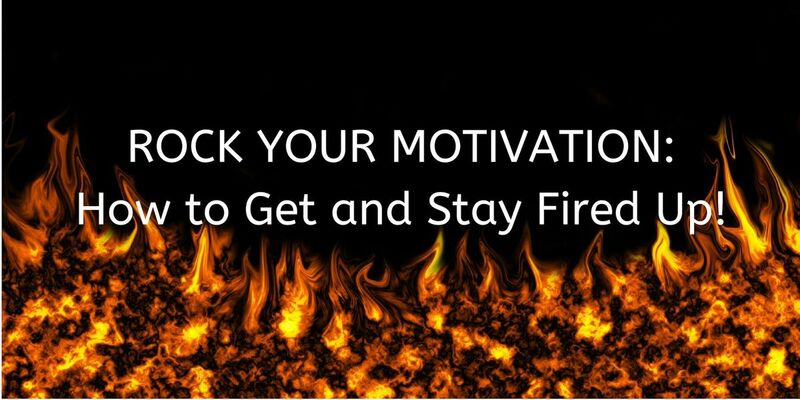 ROCK YOUR MOTIVATION: How to Get and Stay Fired Up! Do you know why motivation is so important? It’s pretty simple. If you want to achieve anything extraordinary or fulfilling in your professional or personal life you must possess motivation. Motivation is like FIRE – an initial spark that gets you going. Unfortunately, it doesn’t last unless you continue to add fuel to it. When your fire goes out, you may quit halfway or get discouraged because a setback occurred or an unexpected roadblock appeared. Do you want to stay insanely motivated and become a consistent top performer in everything you do? Then register for this interactive and empowering workshop. 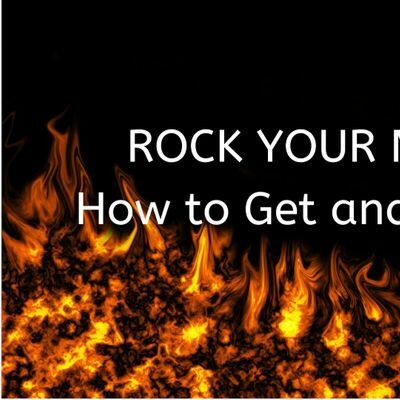 Register today for “ROCK YOUR MOTIVATION: How to Get and Stay Fired Up” and secure your place for this powerful and interactive workshop. Each of you will receive a workbook for notetaking to take home and refer to when your fire stops burning brightly. Coffee, tea and light snacks will be available. GOODWILL CAREER CENTER has loads of FREE parking. If you are going south on 19/23 the Center will be on your left side. Call 828-681-9690 or write to ZWxsZW4gfCBUaGVQcm9kdWN0aXZpdHlPcHRpbWl6ZXIgISBjb20=. The tickets are FREE. Since seating is limited to 20 workshop attendees, I would appreciate if you would cancel your registration if you cannot attend. You can do this by signing in to your Eventbrite account and cancelling your registration or using the cancel link in the confirmation e-mail. No. When you register I will put your name on the RESERVED list.